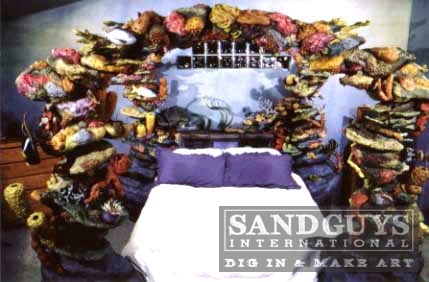 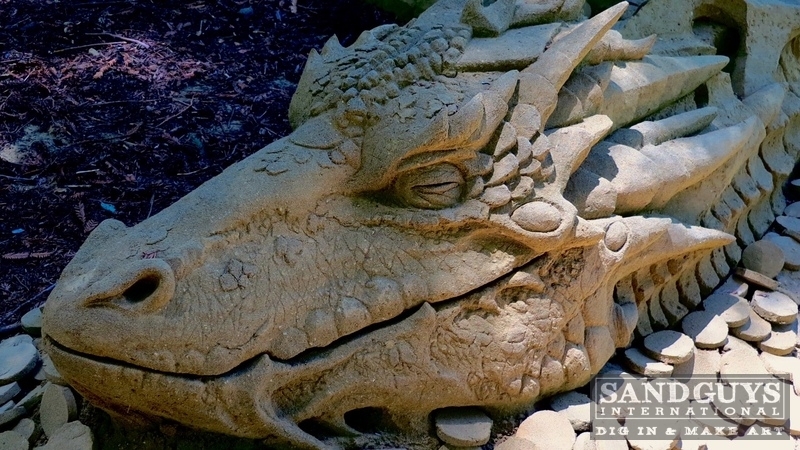 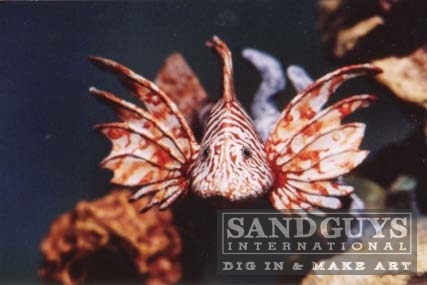 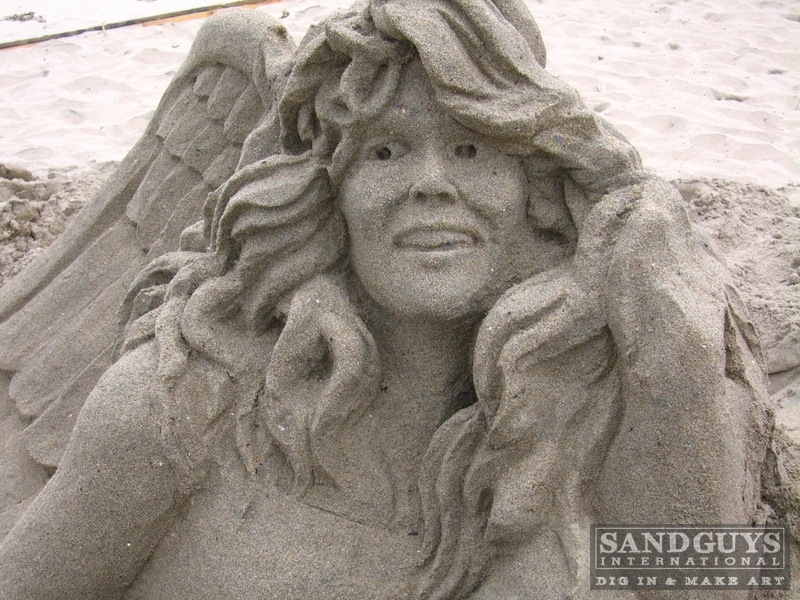 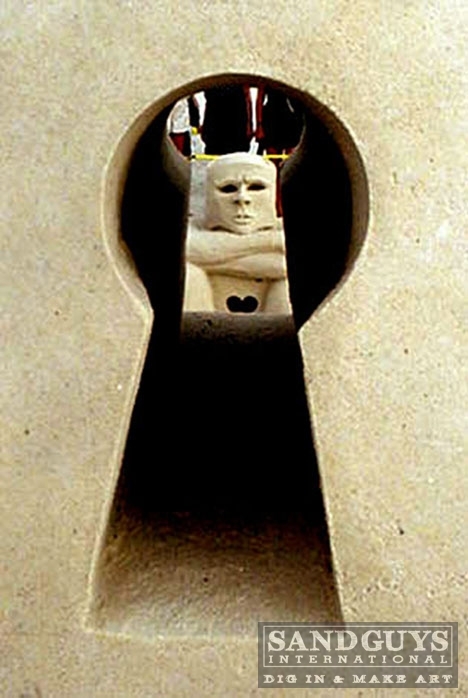 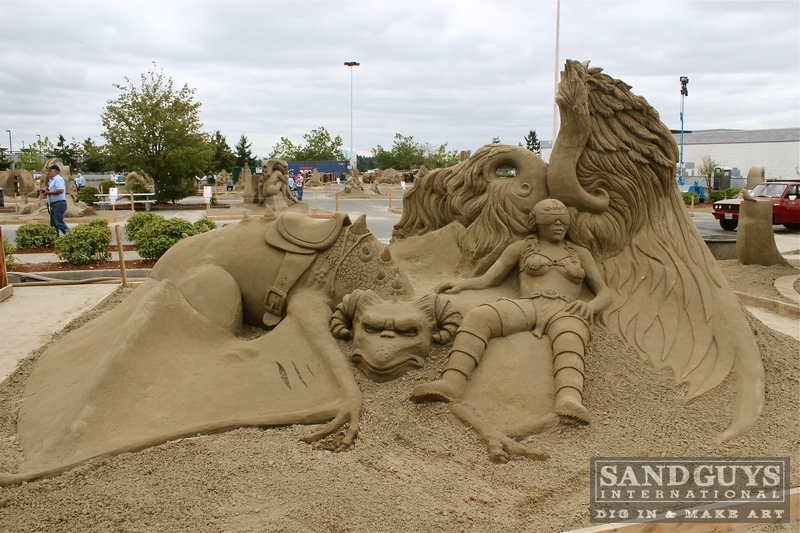 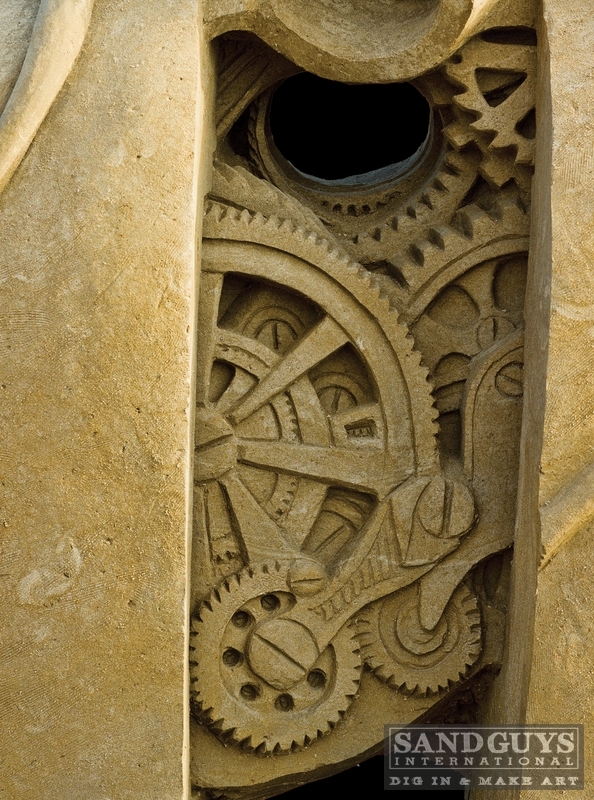 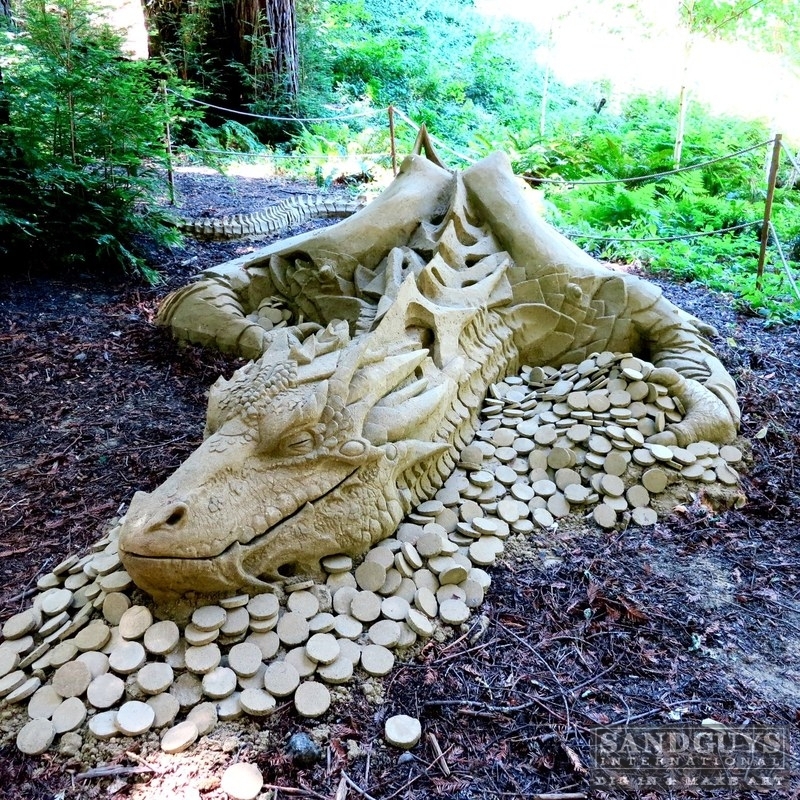 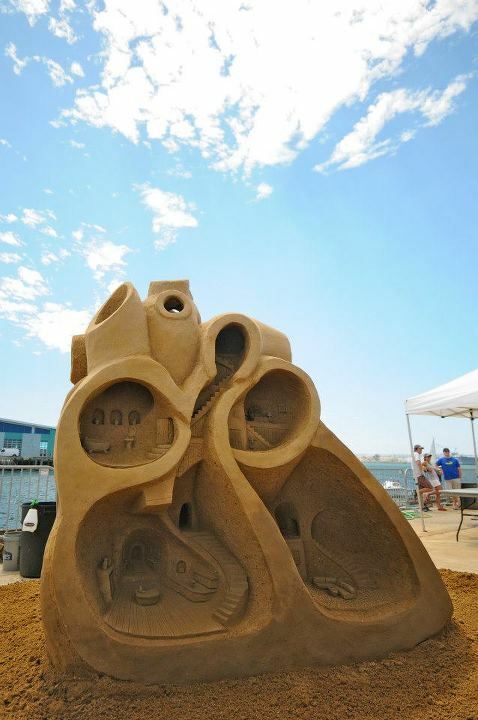 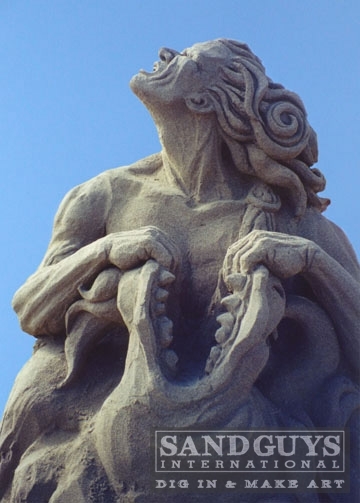 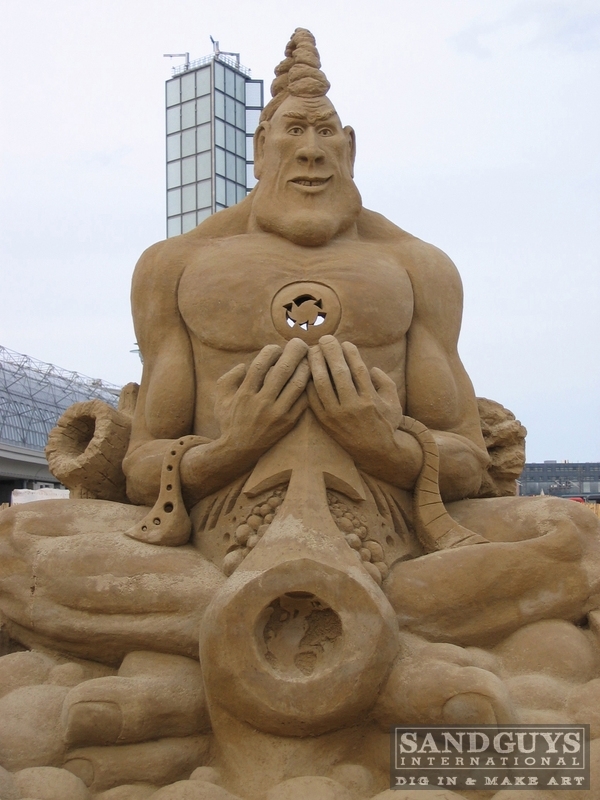 Rusty's Croft's sand sculpture career started off with a world record setting sculpture, "The Lost City of Atlantis" in San Diego in 1997. 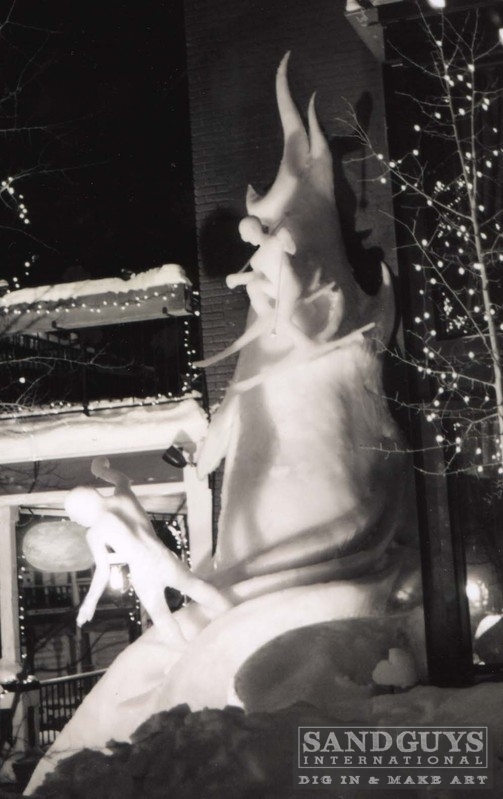 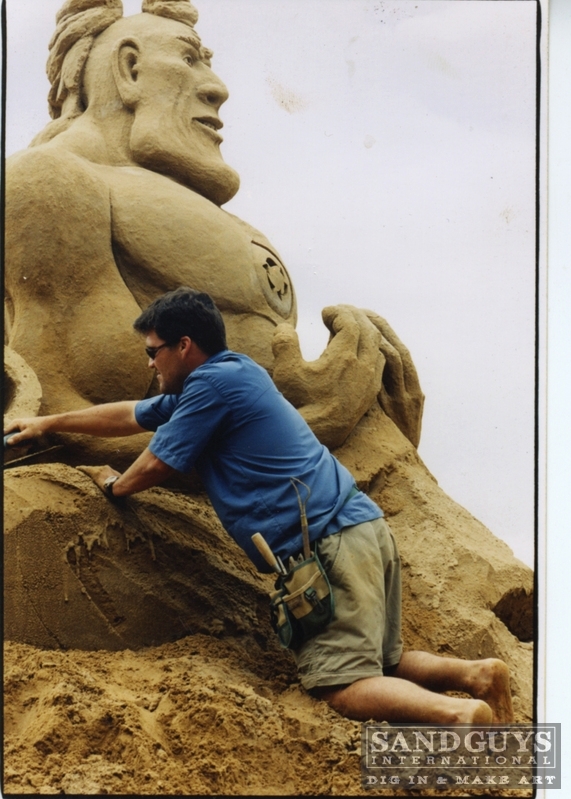 Since then he has traveled the world sculpting in 25 different countries winning awards and accolades along the way. 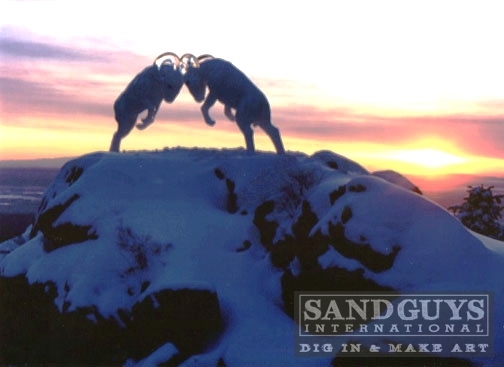 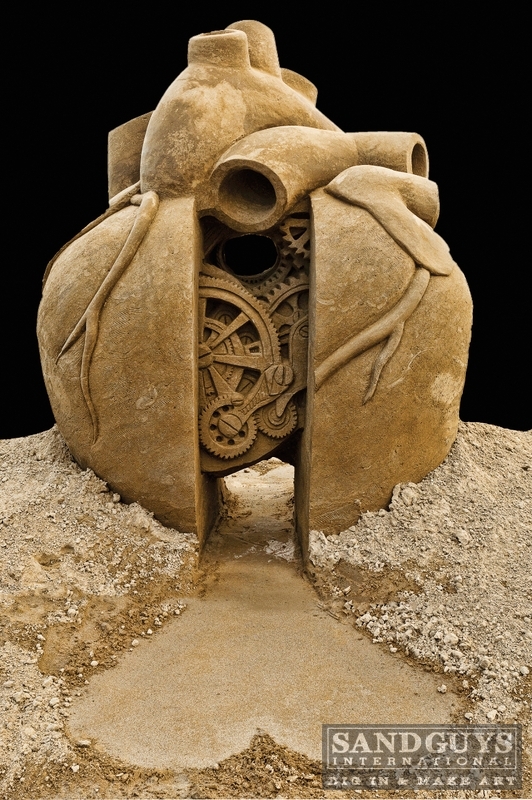 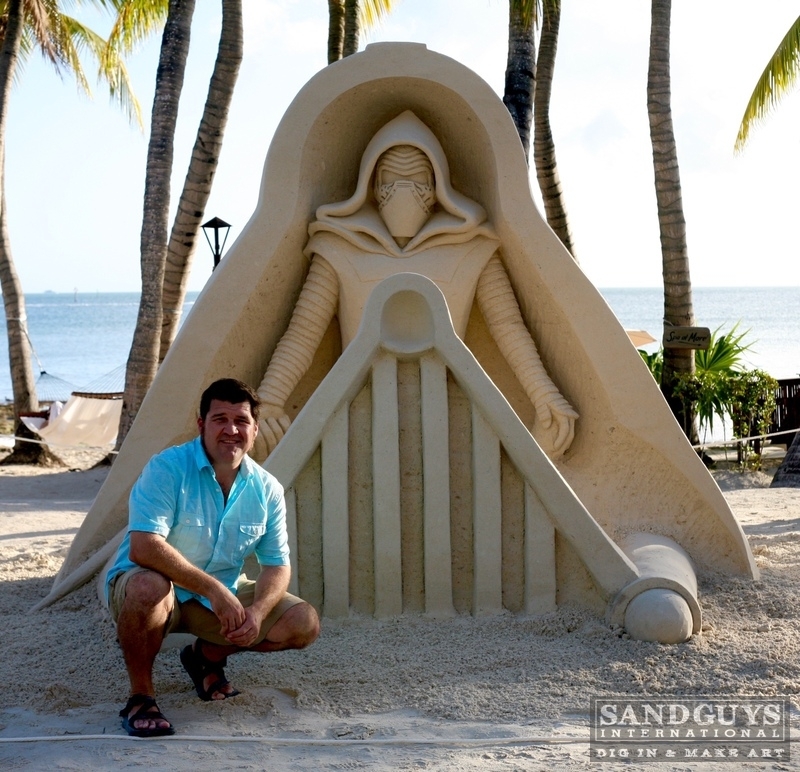 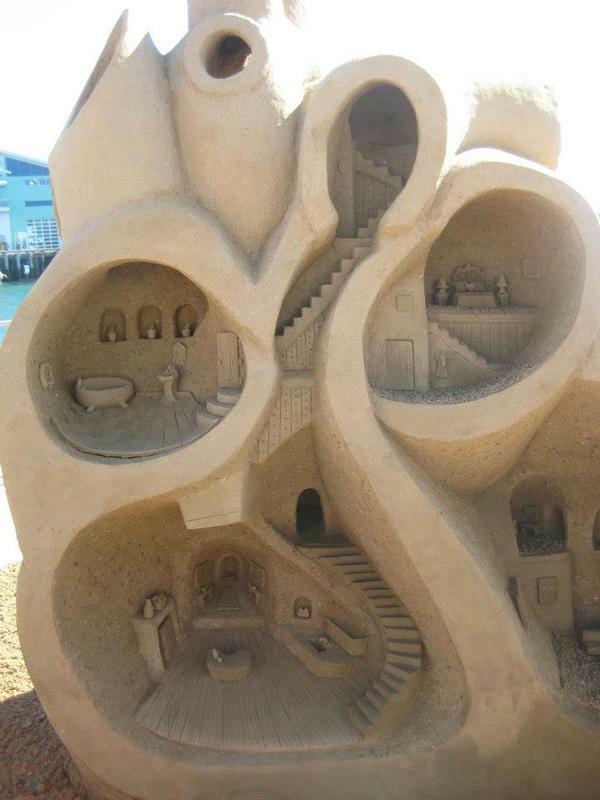 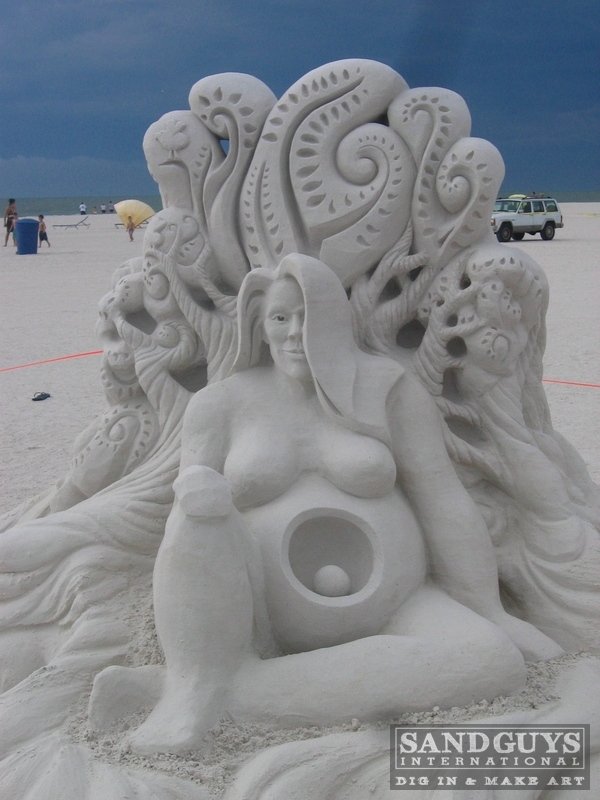 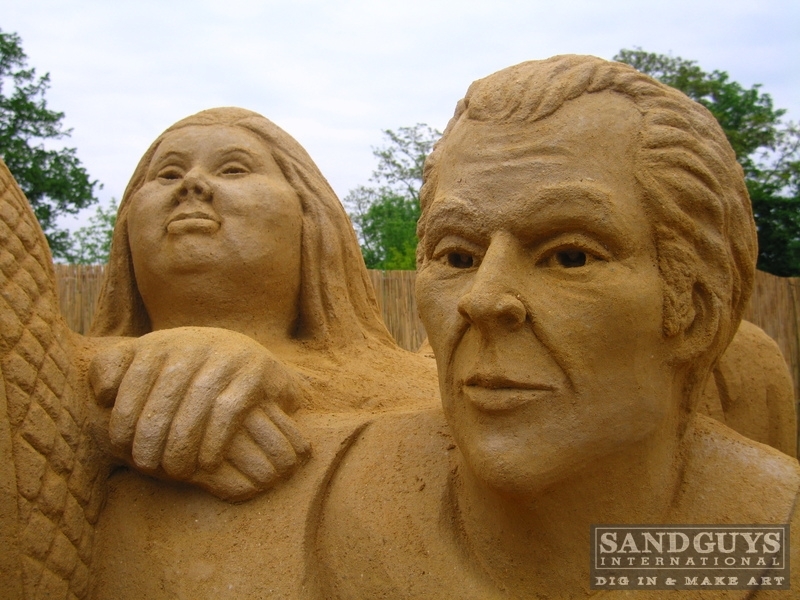 After teaming up with Kirk Rademaker to form Sand Guys International they were offered their own T.V. 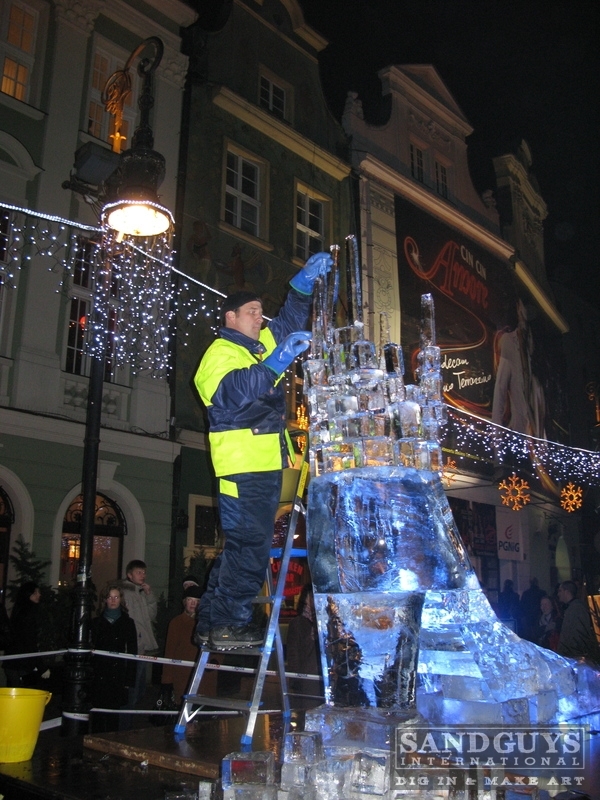 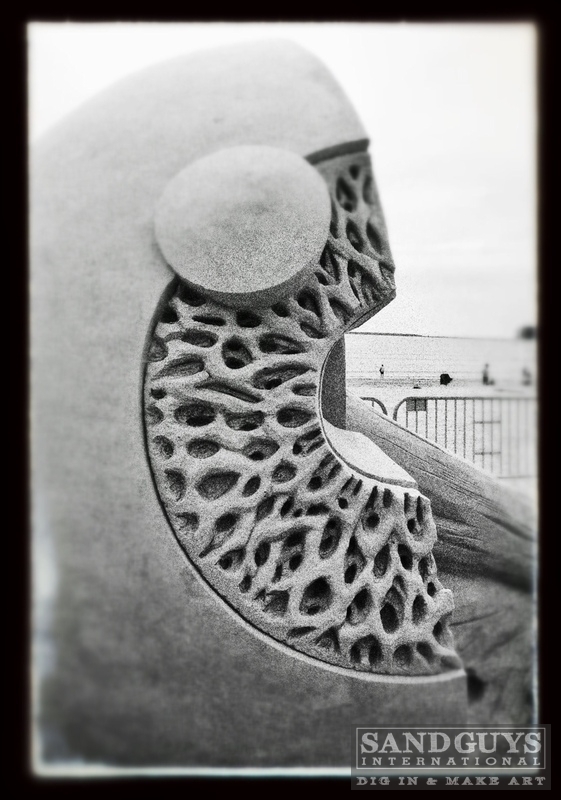 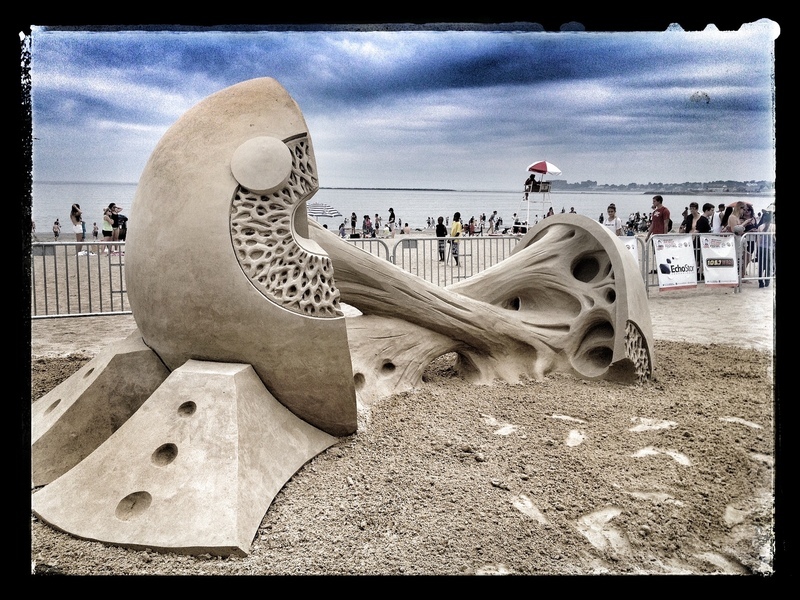 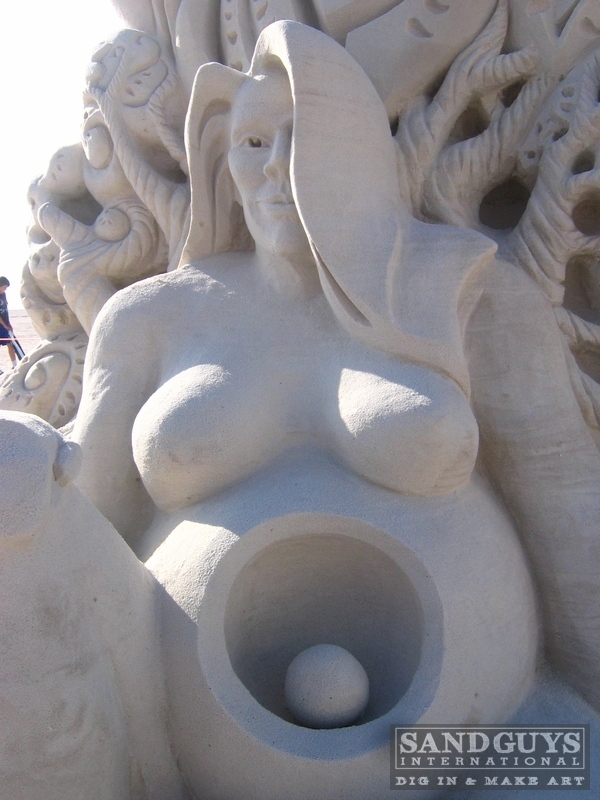 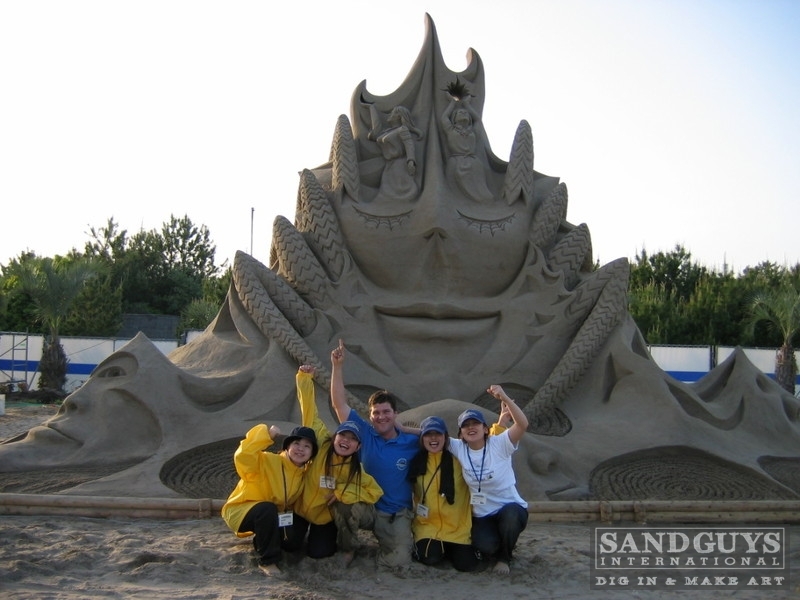 show "Sand Masters" by Travel Channel. 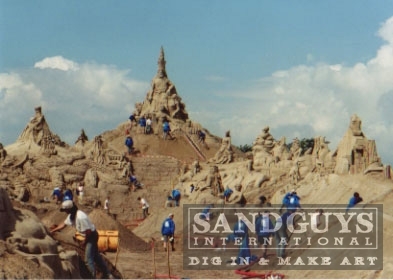 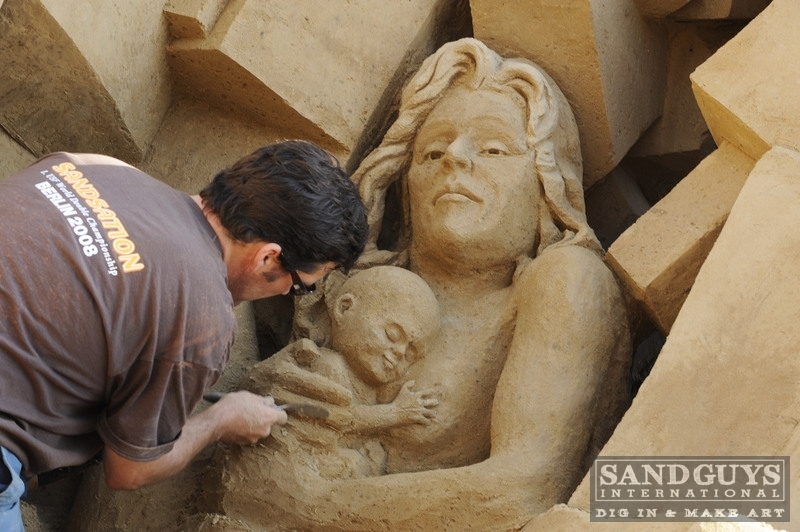 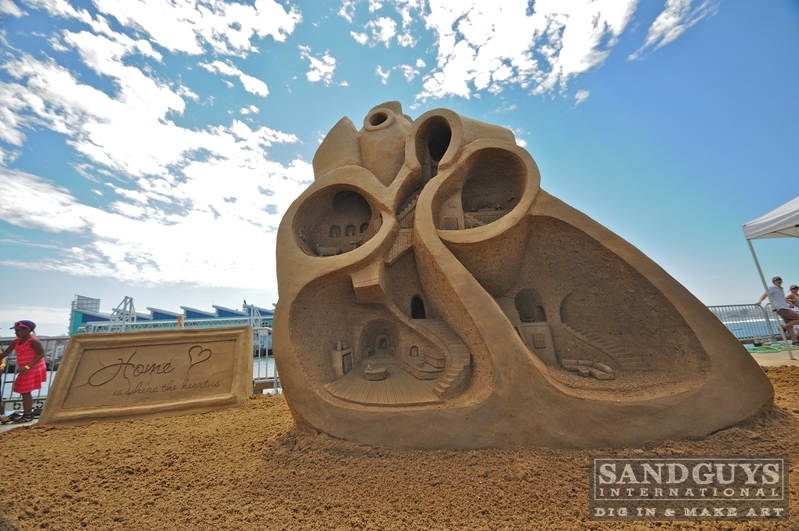 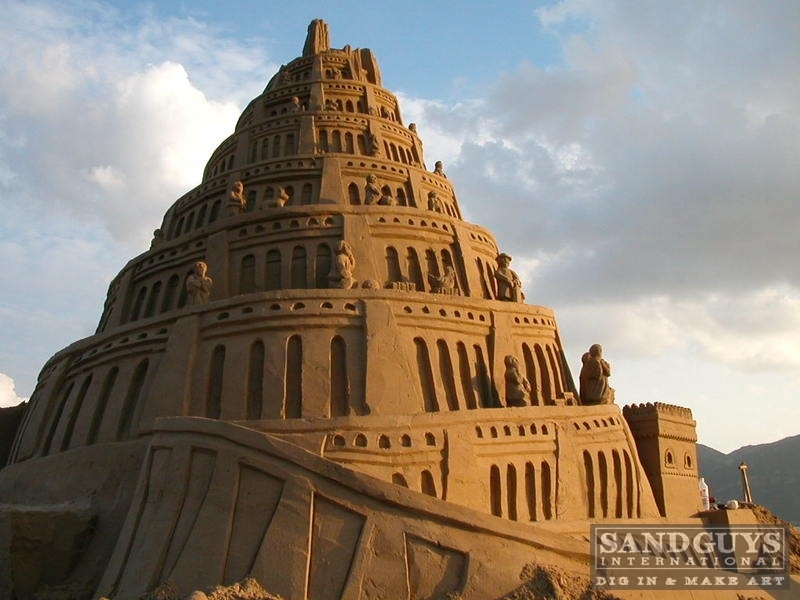 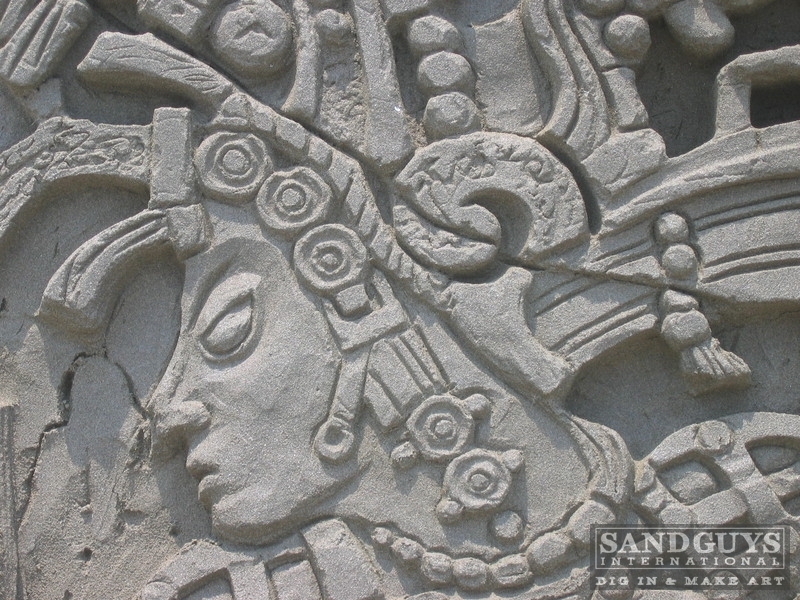 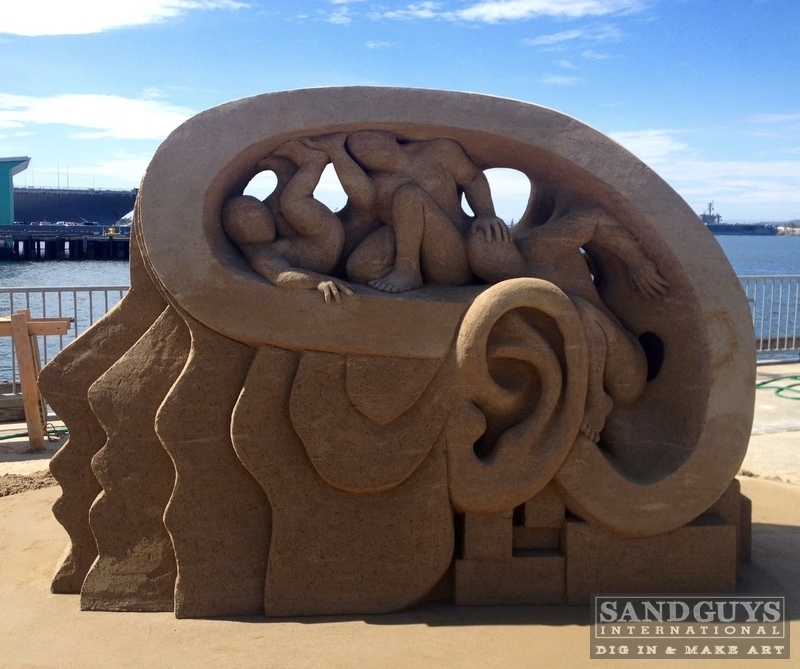 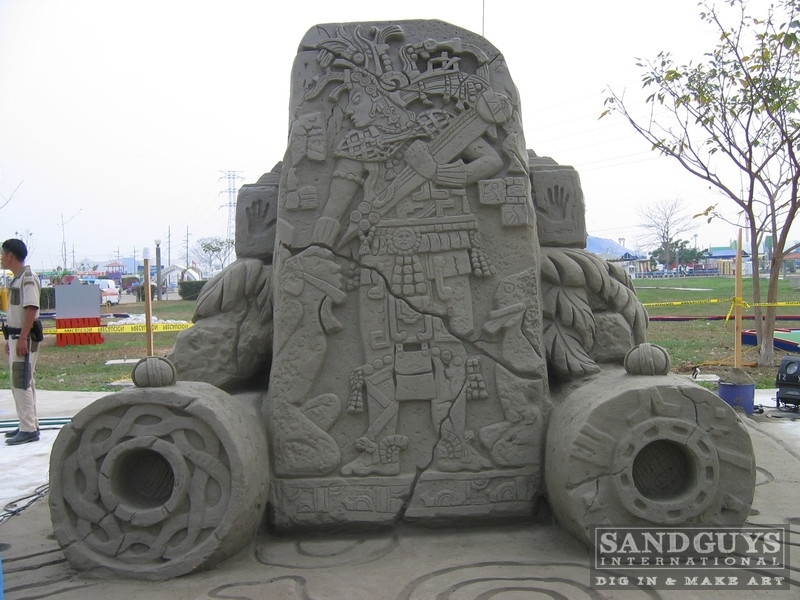 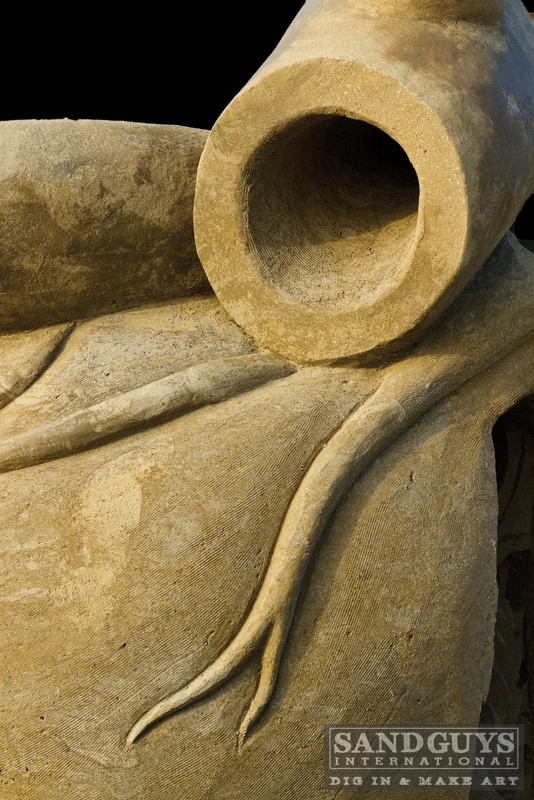 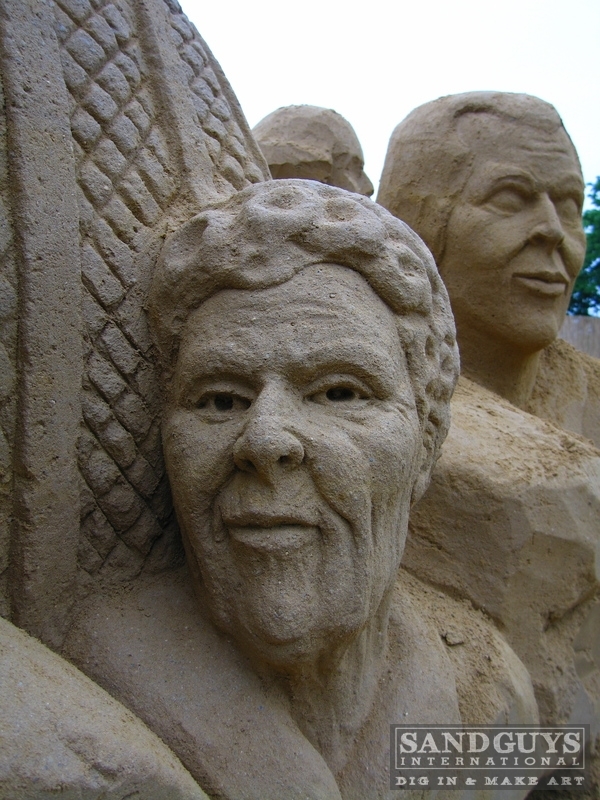 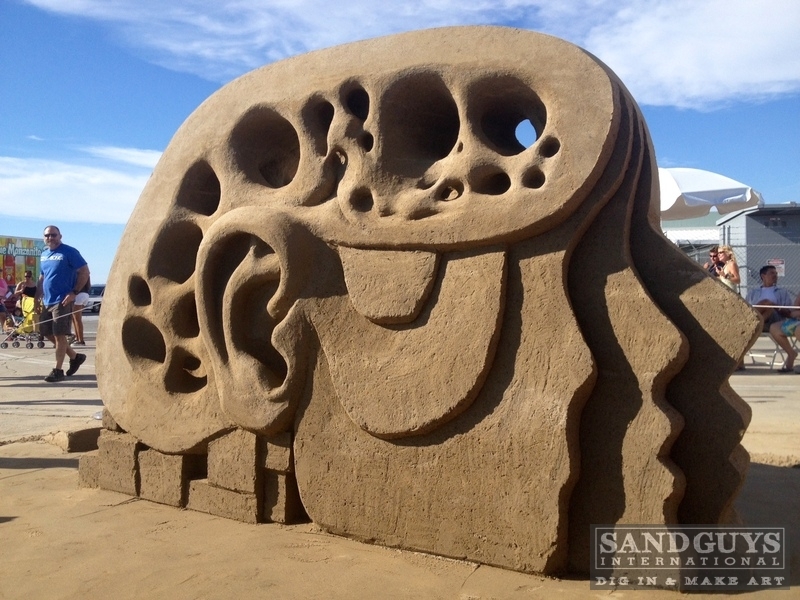 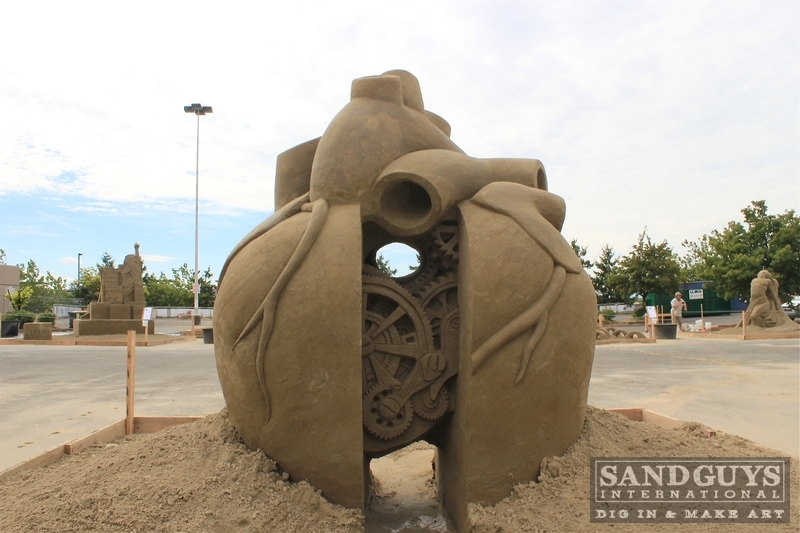 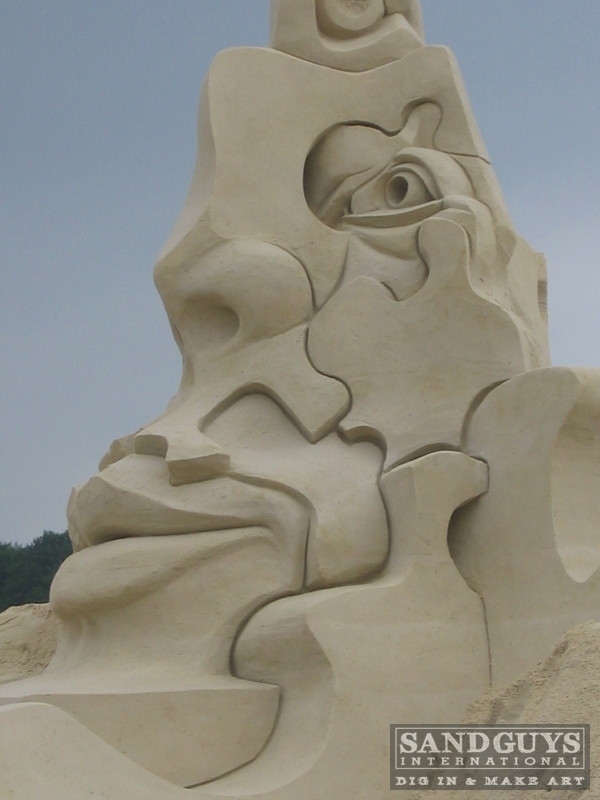 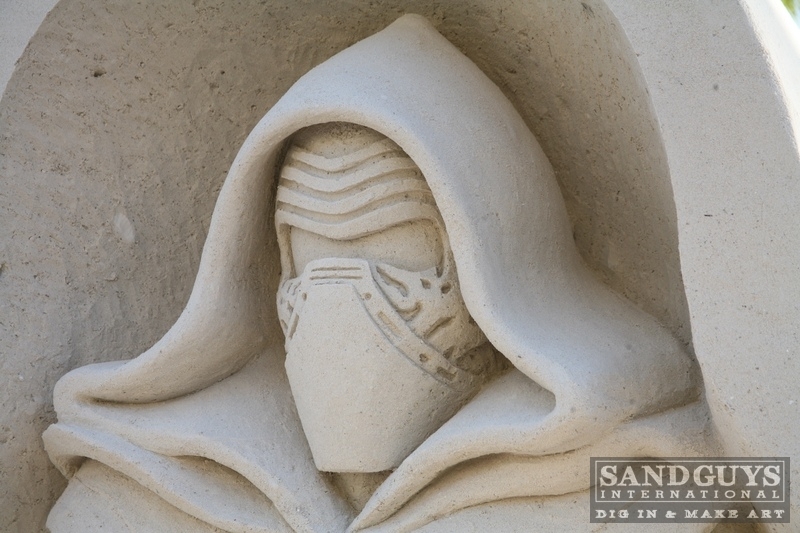 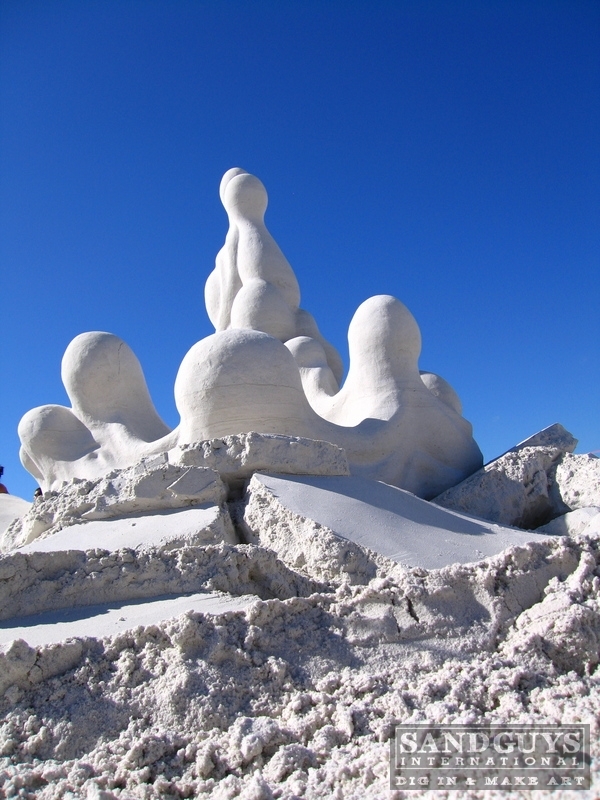 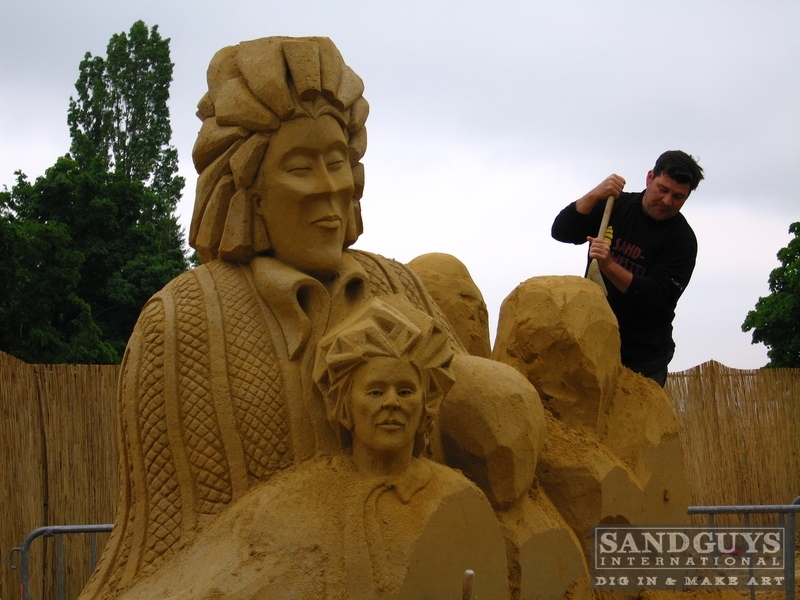 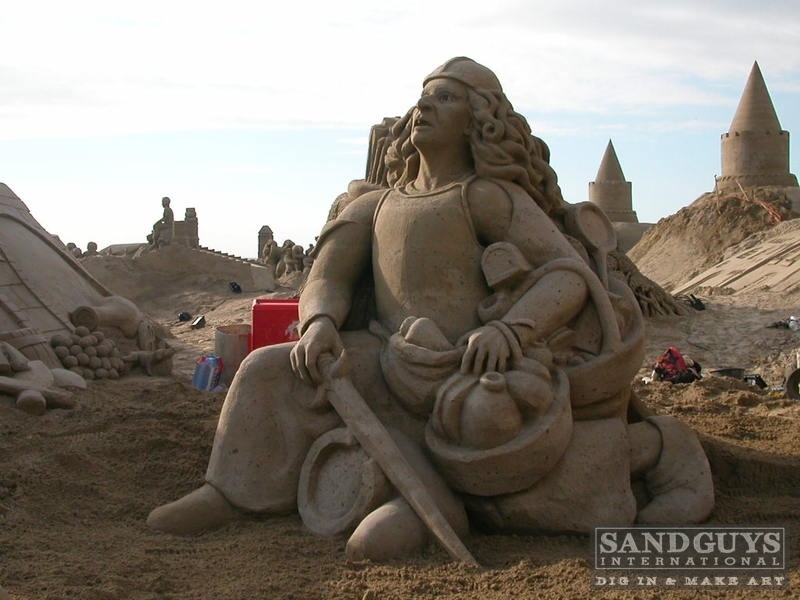 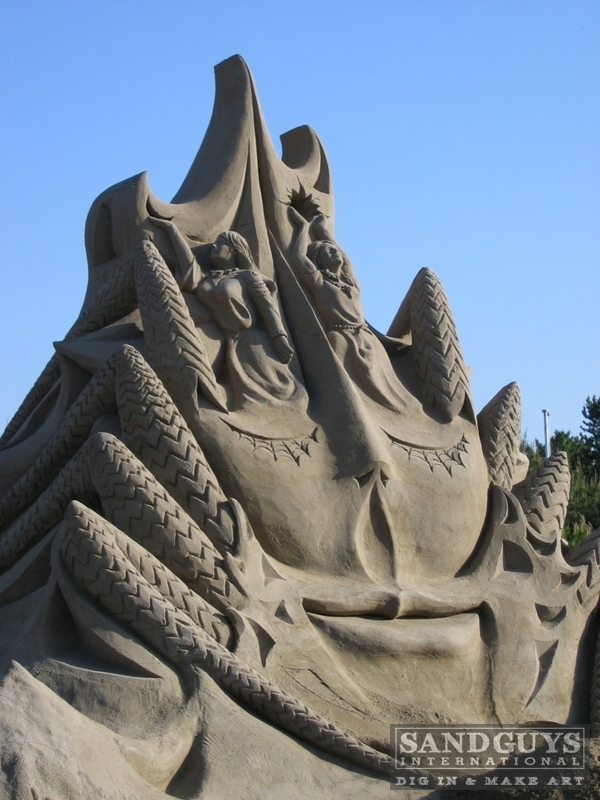 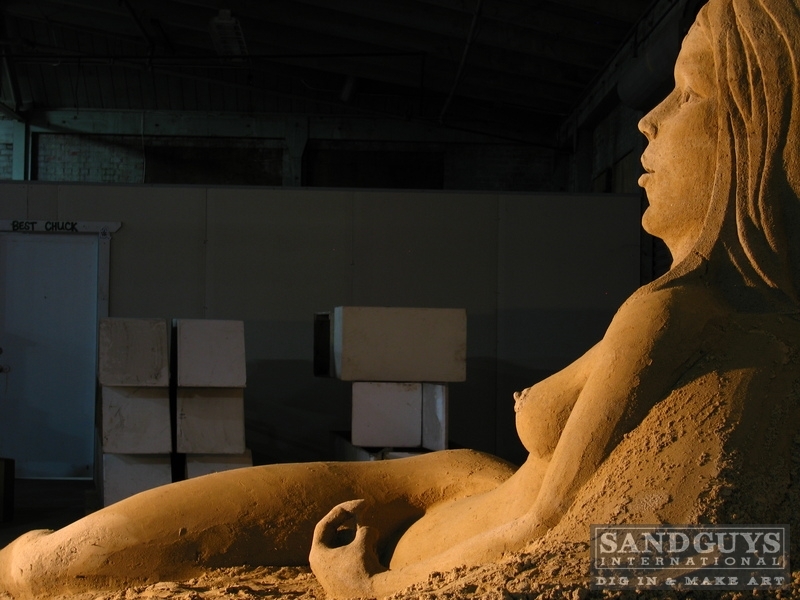 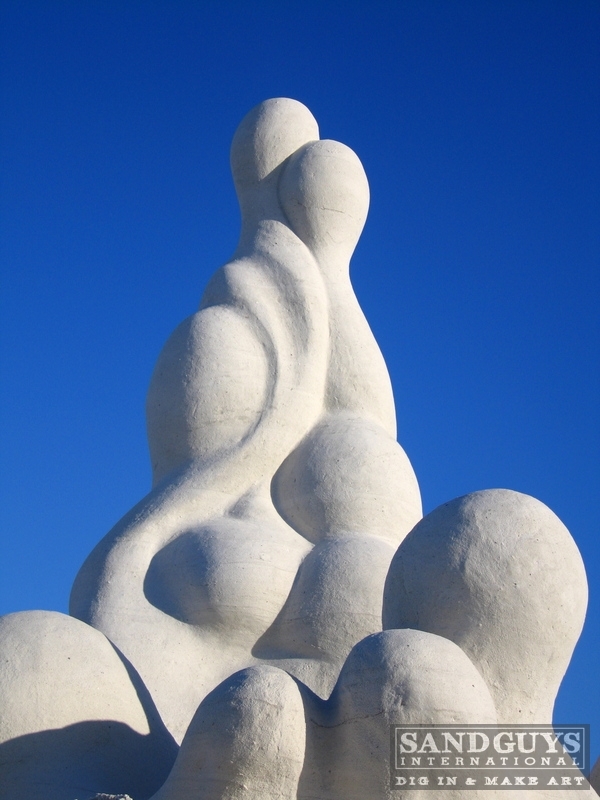 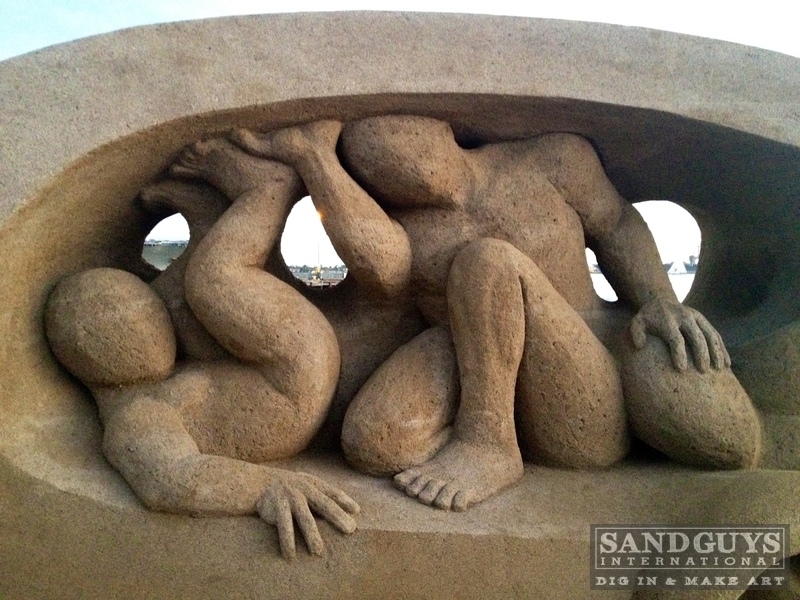 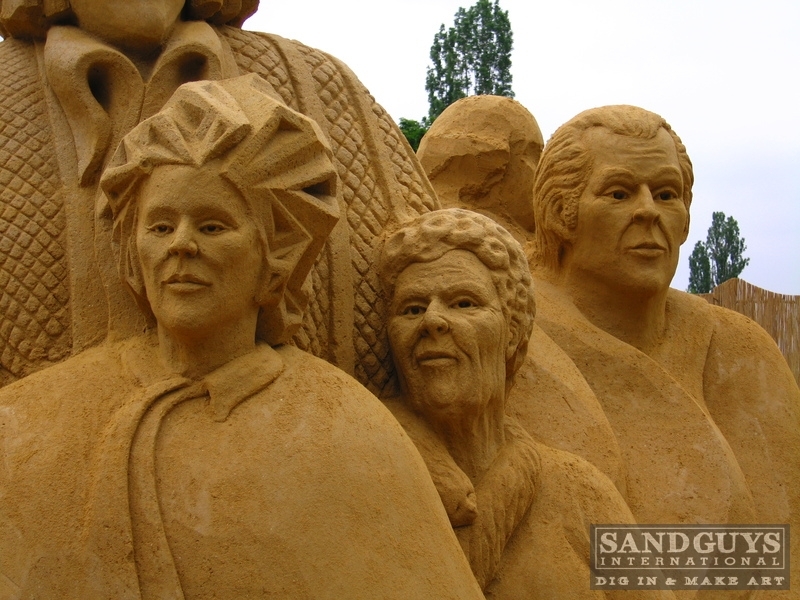 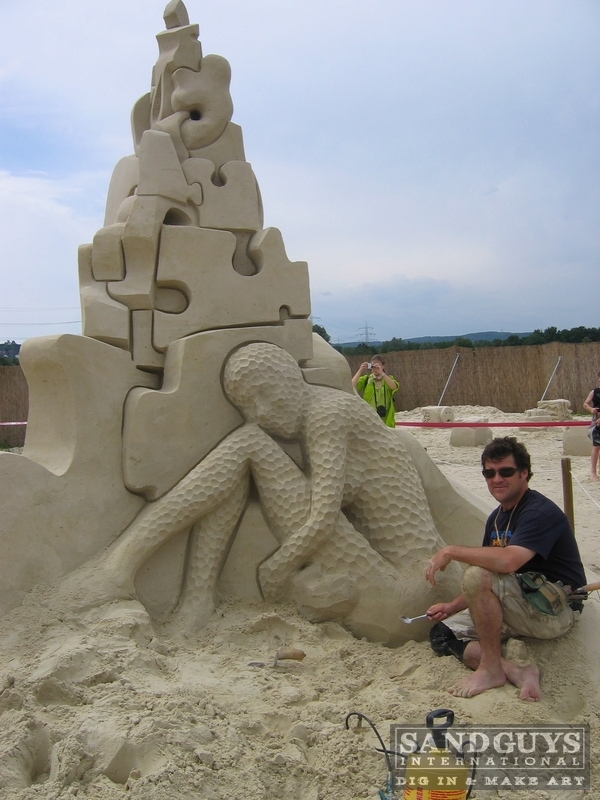 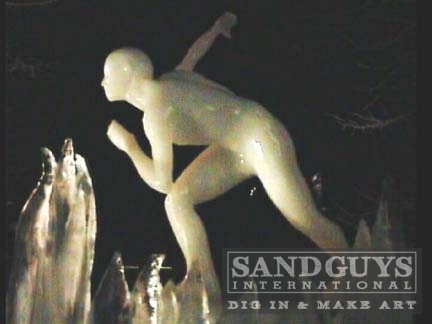 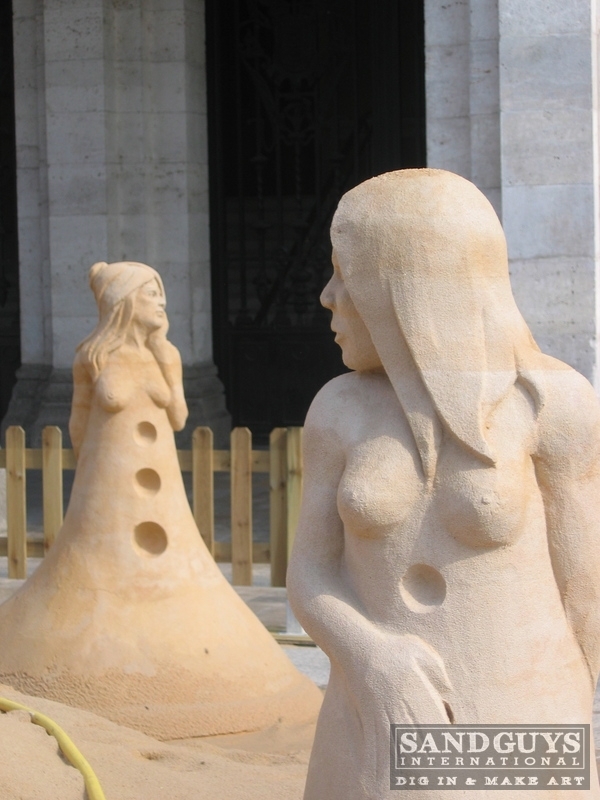 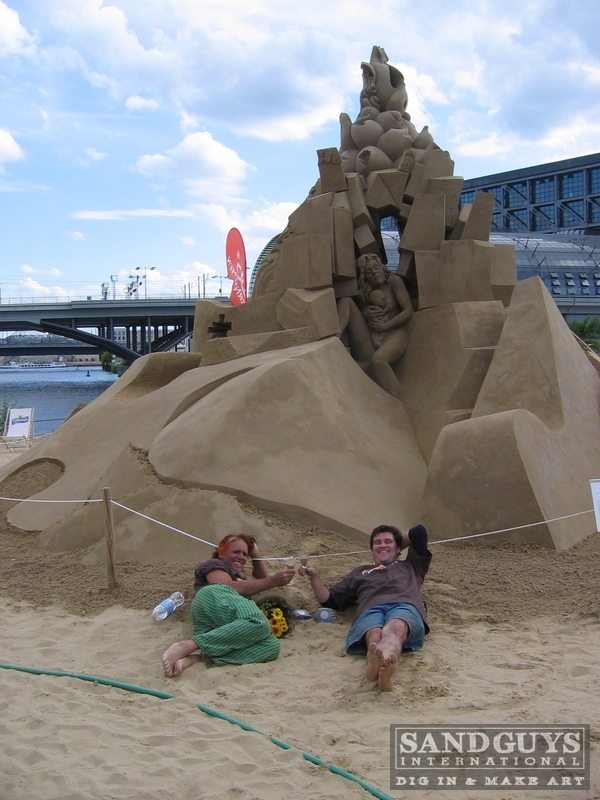 Since its premier, "Sand Masters" has been translated in to four languages, making the Sand Guys the most recognizable sand sculptors in the world. 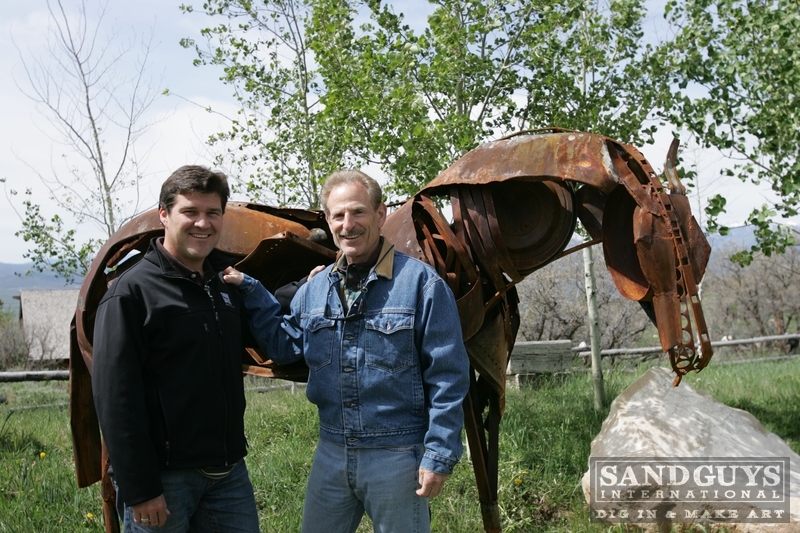 Rusty has been on the Today Show, Good Morning America, Hell's Kitchen, The Rachel Ray Show and Home & Family. 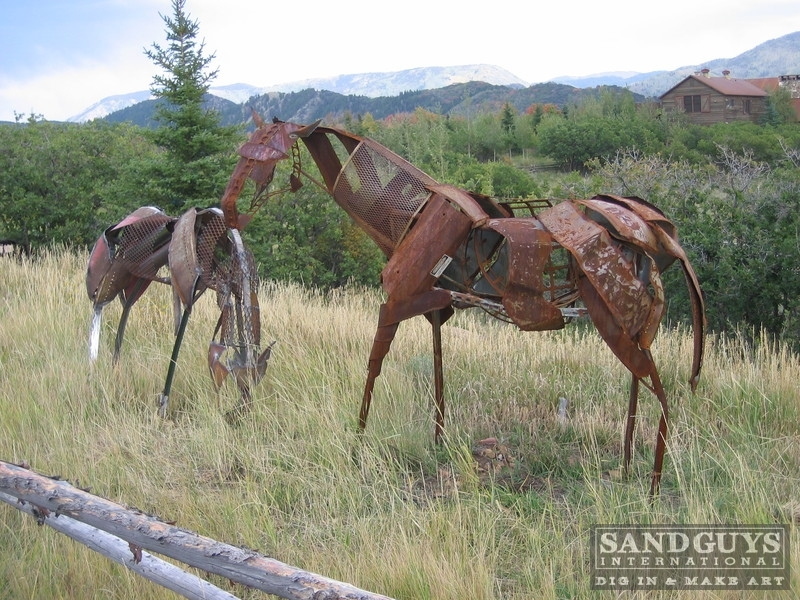 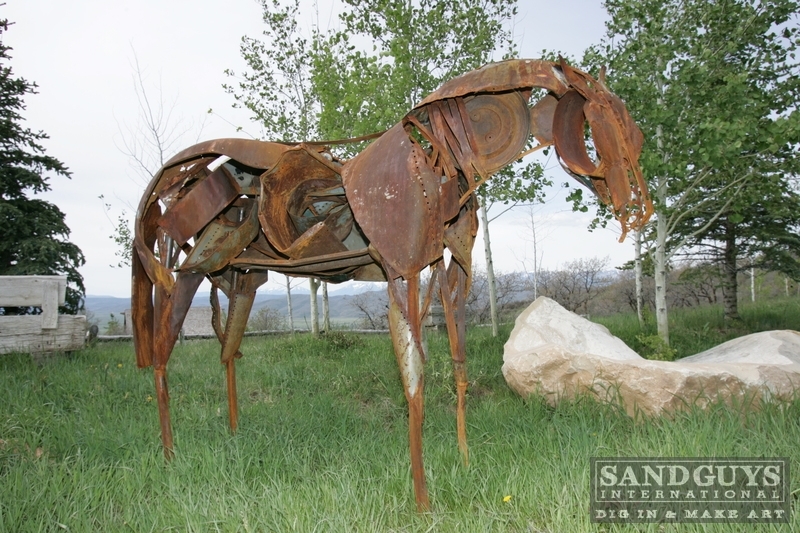 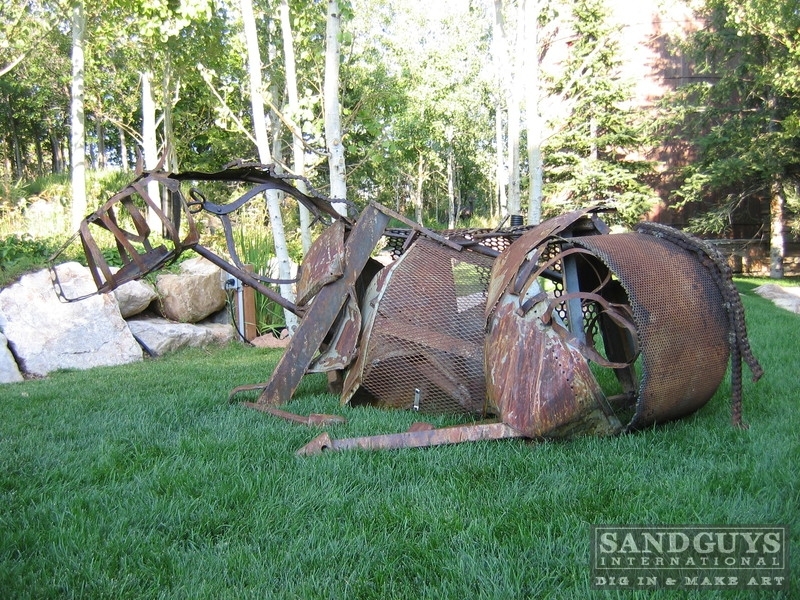 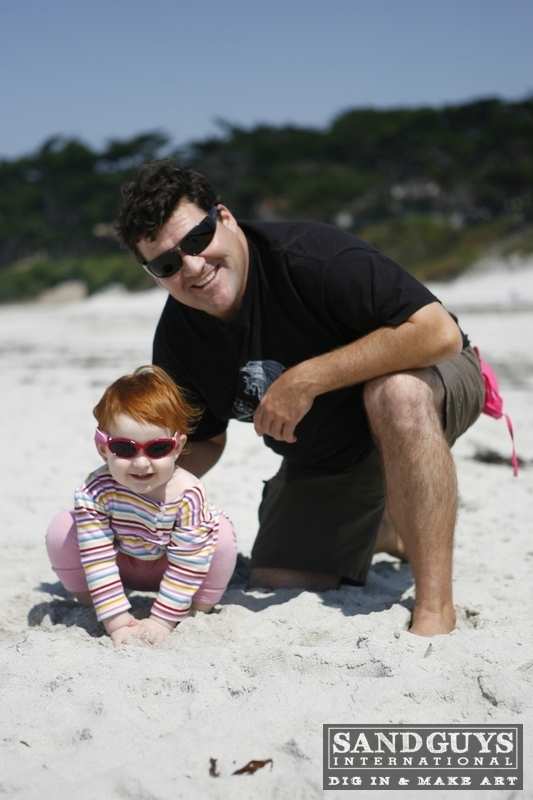 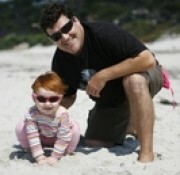 He's been featured in national publications such as Sunset, Phoenix Home and Garden, and American Lifestyles Magazine. 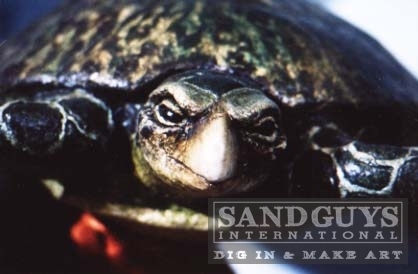 Rusty is currently the expert judge on Travel Channel's new hit show Sand Basters. 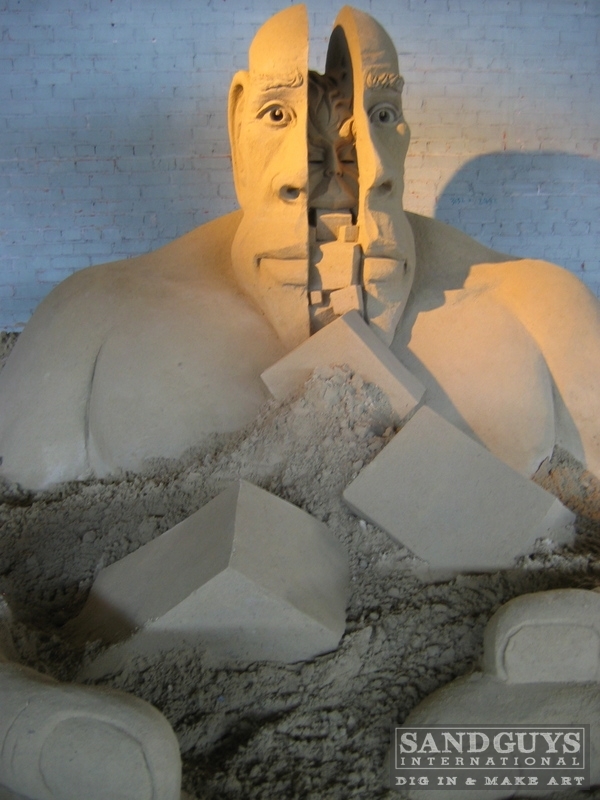 Dig In & Make Art is his motto.... join in and travel with him on Facebook and Instagram.